We want your children to enjoy while they learn. 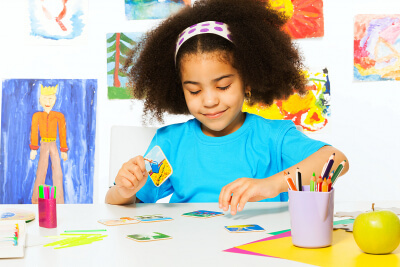 At Lil Inventors Child Care, we treat every activity as a chance for your children to learn and grow. With that in mind, we have prepared different educational activities for your children to enjoy. While they are doing so, they are also able to develop skills that will become valuable as they grow older. For your inquiries about the activities we have planned, please don’t hesitate to call us at 718-502-6455.